For years we’ve been told to limit saturated fat in our diet. Cutting down on things like meat and cheese. Major risks of not doing so were understood to include heart disease and Type 2 Diabetes . But I’ve since found out that although it’s so high in saturated fat, coconut oil is actually HARMLESS and more – BENEFICIAL! In fact, recent research shows that the scientists may have been wrong about saturated fat clogging the arteries! Does this mean that we can now load up on cream, cheese and sausages ( all high in saturated fat)? Not if you don’t want to get fat! 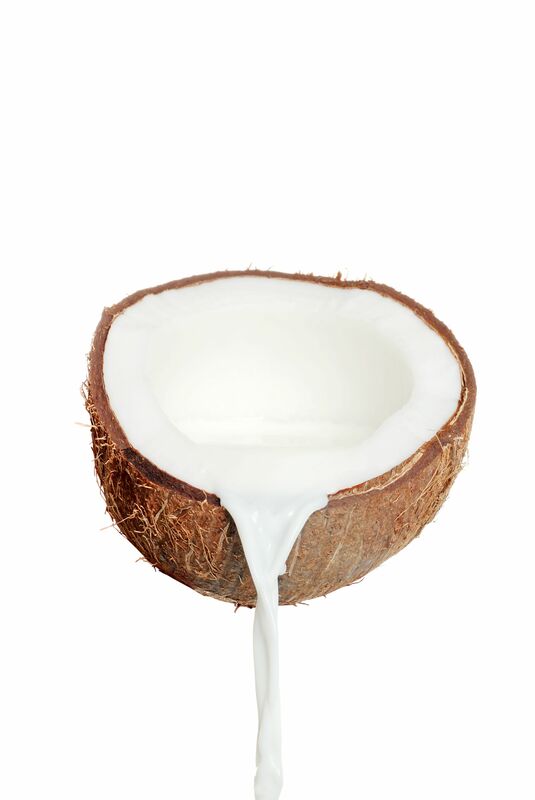 However, the saturated fat in coconut oil could actually help you lose weight! How? It’s fat content is more easily converted into energy than other fats. It helps keep your hunger pangs at bay and does not lead to an accumulation of fat around the heart and arteries. This is because it contains what are called Medium Chain Triglycerides (MCT’s). These are fatty acid chains of medium length. Most other fatty acids are long-chain triglycerides. But medium- chain fatty acids are absorbed differently by your body. They go straight to the liver where they are used as a quick source of energy called ‘ketone bodies’.These medium-chain triglycerides have been shown in a study to increase energy expenditure by as much as 5% during a 24 hour period! This is equivalent to 120 calories per day That’s the same as half a candy bar. It’s easy to see that over a long period of time, this could lead to significant weight loss! Substances in coconut oil can kill bacteria, fungi and virusues, helping control infections. In one study it was found that consumption of medium-chain triglycerides ( such as is found in coconut oil ) resulted in immediate improvement in brain function in patients with mild Alzheimer’s. Studies done on rats have found that coconut oil reduced LDL cholesterol ( described previously as ‘bad’ cholesterol)and increased HDL ( good cholesterol). At the same time it improved blood coagulation. Although this study was done on rats and not humans, it demonstrates that, theoretically, coconut oil could lead to reduced risk of heart disease in the long term. Candida is caused by uncontrolled growth of a yeast in the stomach called Candida Albicans. It’s a distressing health problem that includes such symptoms as genital, urinary tract and bladder infections. Ear, nose and throat infections. Internal organ inflammation. Dry, peeling skin and hair and nail problems. There are a number of reasons why this uncontrolled yeast growth could occur, but it results in an imbalance of bacteria in your body. It could be caused by over-use of antibiotics which could have eliminated beneficial bacteria.Ingestion of poisonous material could also trigger yeast or fungi to start growing very fast, leading to Candida. One of the medium-chain fatty acids in in coconut oil is Capric Acid.This is also found in breast milk and protects the baby from bacterial, viral and fungal infections. Capric acid in coconut oil has been found to be very effective in killing off Candida yeast. Coconut oil helps control blood sugar and improves insulin secretion, thus treating and preventing diabetes . The medium-chain triglycerides in coconut oil are easily converted to energy when they reach the liver, thereby reducing its workload and preventing the buildup of fat. Coconut oil, because it improves absorption of important minerals, can really help women prone to osteoporosis by reducing or preventing the loss of these minerals from the bones. For the above reasons, coconut oil can help strengthen teeth too! This type is crude, solid and unrefined. It has no additives. It has many uses. 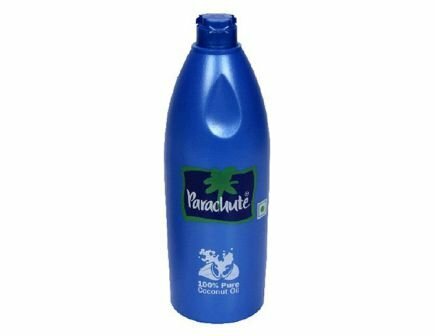 As well as being consumed as a food, it can also be used externally as a massage oil or hair oil. This oil has been chemically refined to make it odorless and colorless as well as thin. It contains only pure saturated fats. 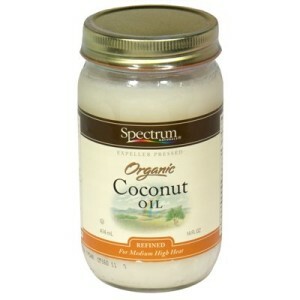 Fantastic for cooking as it has no discernible flavor or smell, but not the best coconut oil for health due to its refined nature. This is derived from the milk of fresh coconut meat. The oil is extracted by fermentation, centrifugal separation and enzyme action. Little or no heat is used in the process. 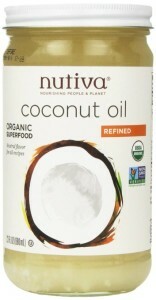 This is the most desirable form of coconut oil and has the best anti-microbial properties. 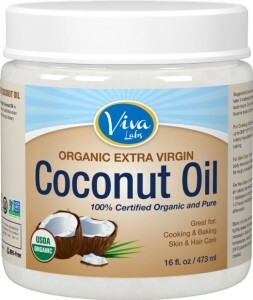 Are there special health benefits to extra virgin coconut oil ? The short answer is ‘No’. 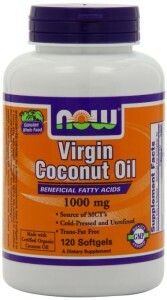 Basically it’s doubtful whether it even exists as there are no set standards for virginity of coconut oil . It’s not sold by reputable firms. First decide what the oil will be used for. Will it be just for cooking, or do you want a carrier oil for aromatherapy? Is it for weight loss or for a medicinal use? Beyond this, keep the container tightly closed when not in use and enjoy the benefits!